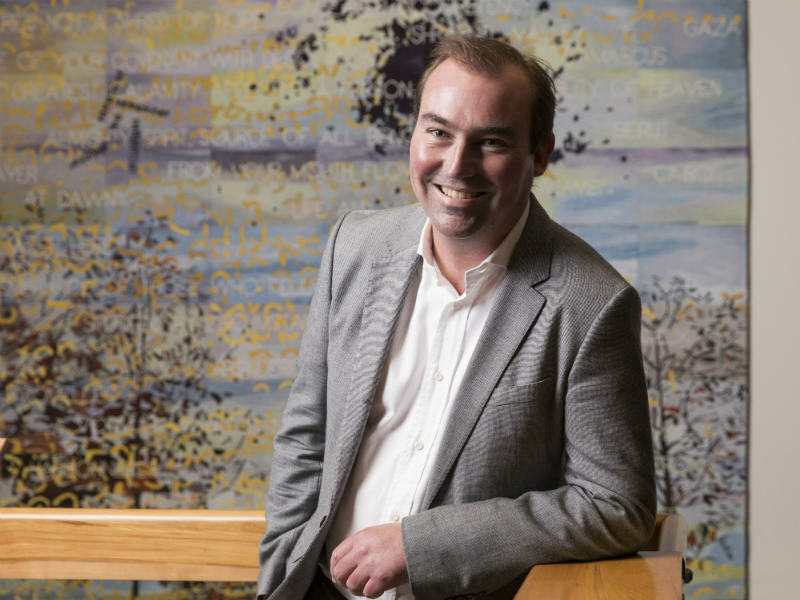 Ryan Johnston will be the inaugural Director of Buxton Contemporary, the new purpose-built home for the Michael Buxton Collection embedded at the University of Melbourne’s Victorian College of the Arts. Mr Johnston has more than 15 years’ experience as a director, curator and University of Melbourne lecturer. He was Head of Art at the Australian War Memorial and prior to that, Acting Director of the Shepparton Art Museum. University of Melbourne Pro-Vice Chancellor Engagement Professor Su Baker said the University is thrilled to have Mr Johnston on board to oversee the exciting next chapter for the gallery. 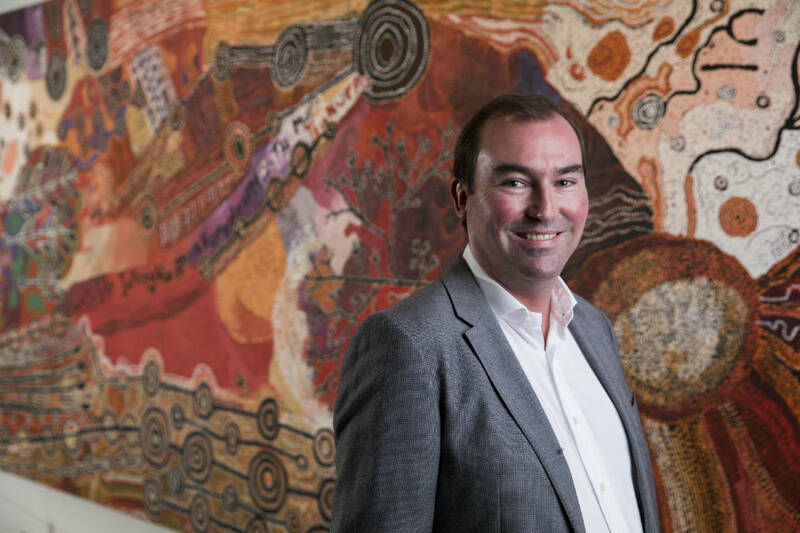 “Ryan has extensive experience in arts management and leadership, showing significant vision whilst overseeing Australia’s Official War Art Scheme. He has also commissioned, in parallel with the Scheme, artists such as Mike Parr, Daniel Boyd and Angelica Mesiti to highlight the extreme realities of warzones,” Professor Baker said. Buxton Contemporary, scheduled to open on 9 March, will provide a home for the extraordinary art collection of Melbourne property developer and passionate art collector Michael Buxton, who donated the collection to the University in 2014, as well as the funds to build a new gallery, an endowment and further operational support for a 20 year period, totalling over $26 million. 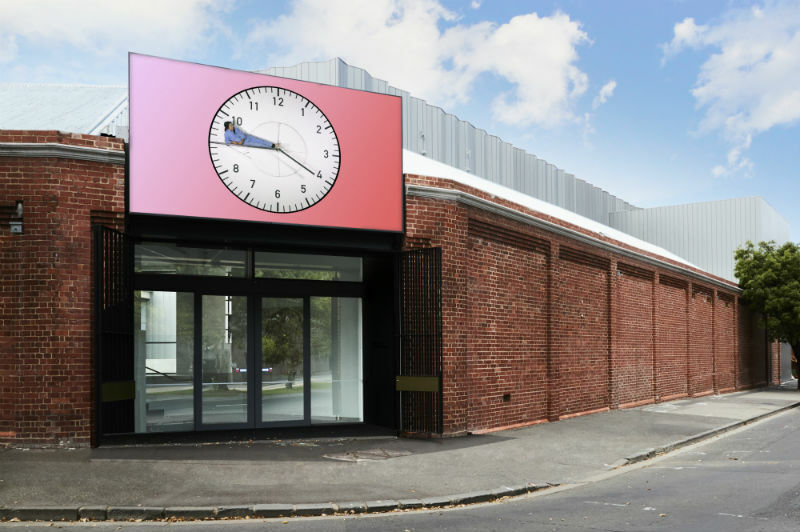 The digital screen at the entrance of the Buxton Contemporary, featuring Kate Mitchell’s “In Time” (2015), digital video, colour, 16:9. Courtesy the artist and Anna Schwartz Gallery. Photo: James Geer. Designed by leading Australian architects Fender Katsalidis, Buxton Contemporary will feature five galleries and a designated teaching space. Mr Johnston said he is excited to join Buxton Contemporary. “Michael and Janet Buxton’s remarkable gift presents a once-in-a-generation opportunity to engage and better understand contemporary artistic practices. Buxton Contemporary will provide a dynamic forum through which the University will engage local, national and international communities with the art, culture and issues of today,” Mr Johnston said. Find out more about Visual Art at the VCA. Banner image: Ryan Johnston. Image supplied.